On June 6th, 70 years ago, the Allies began their year long march to end World War II with the D-Day invasion at Normandy. To commemorate this important historical anniversary, novelist Dennis Ward and documentary filmmaker Bonnie Friedman will be touring together for the next year presenting their related artworks. Their next presentation will be on Saturday, July 12, 2014 at Cité des Arts Theater, 109 Vine St. downtown Lafayette, Louisiana at 3pm. Ward will open the program with a discussion of his historical novel, Mademoiselle Gigi, based on a true story of Gisèle “Gigi” Carriton. The book recounts her early life as a young Jewish girl struggling to survive the Nazi occupation of France. After the war, Gigi ultimately met and married a Cajun soldier in Paris. 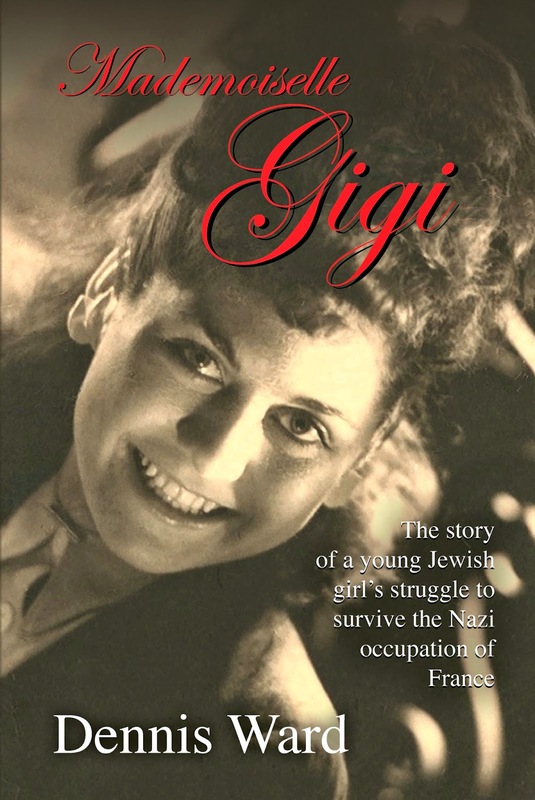 Ward will discuss the aspect of the story of Gigi as a naïve, young war bride arriving in America in the spring of 1946. 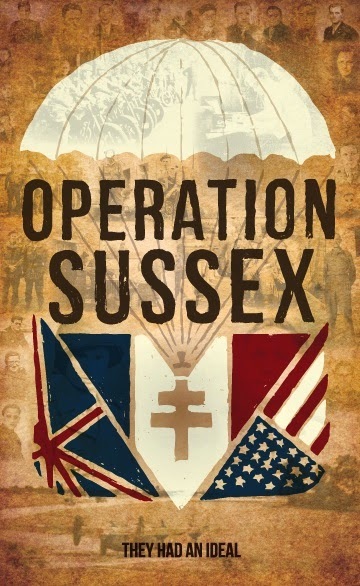 Friedman will follow with a screening of her documentary Operation Sussex, which honors the men and women of a secret allied spy mission. Shot on location in France and England with the last remaining participants, we will see actual footage of what German occupation wrought, how and why a group of deeply patriotic French men and women individually found their way to this volunteer mission and revisit the people and places seen again for the first time since their mission ended so many years before. The author and filmmaker will answer questions and have books and DVDs available for purchase and signing.